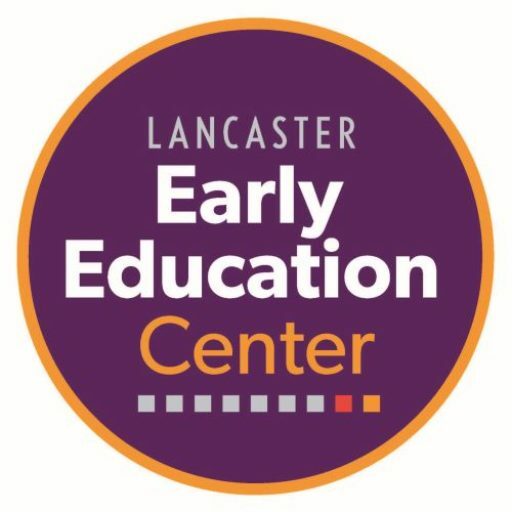 Lancaster Early Education Center is dually licensed by the Pennsylvania Department of Education (PDE) and the Department of Health & Safety (DHS). The facility is inspected annually by PDE, DHS, the Lancaster City Fire Inspector, and the Lancaster City Department of Health. Lancaster Early Education Center is a Keystone STAR 4 center (which is the highest level attainable in the state of Pennsylvania). The STARS program is an initiative of the Office of Child Development and Early Learning (OCDEL) to improve, support, and recognize the continuous quality improvement efforts of early learning programs in Pennsylvania. There are 4 levels of quality (4 stars being the best). Each level builds on the previous level and utilizes researched-based best practices to promote early learning environments and positive child outcomes. The standards address staff qualifications and professional development, the early learning program, partnerships with family and community, leadership and management.